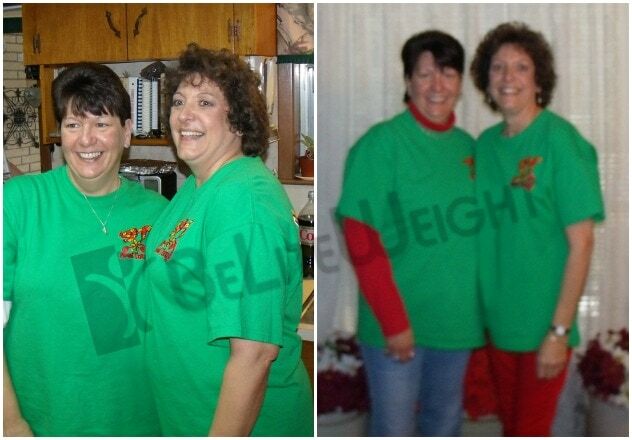 I am Wendy G from Louisiana and I had surgery through BeLiteWeight on Aug. 1, 2013. I am here to shout to the world the success of my surgery. I cannot thank BeLiteWeight enough for giving me my life back. I have a lot of medical issues, and I fought for 13 years trying to lose weight, only to fail and actually gain....my medications were "killing" me and at 52 years old, I was now on borrowed time. My doctor hooked me up with BeLiteWeight and saved my life!! I have since lost more weight and am now currently stable at a size 4-6 pants/shorts; sm-med tshirt/dress shirt; 6-8 dress, and even went down 1/2 size in my shoes!!! * Really?!! !---the last time I was in a 6, I think I was 6!!! I've lost a total of 60 lbs* and I feel FABULOUS.....more energy than I know what to do with!!! My self-esteem has soared beyond the heavens and I no longer shy away from form-fitting clothes---the misconception that I had was to wear baggy shirts to hide the fat, but they only made me look bigger----Ladies, STOP doing that...... It is all still surreal to me. I find myself crying sometimes because I still can't believe that the person I see in the mirror is me. I had wonderful doctors, a great nursing staff, a very clean hospital, and a fabulous patient advocate. My only regret is that my Mother is not here to see it. She passed away in Dec. 2011, but I know she would be proud and happy for me. I am healthy, and that is what counts. I will forever be grateful to BeLiteWeight.